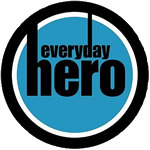 Many people know someone either directly or indirectly affected by suicide. White Wreath’s ultimate aim is the purchase of land, construction and engaging medical staff for Safehaven Centres for the treatment of those with mental health problems, especially those whom are suicidal. 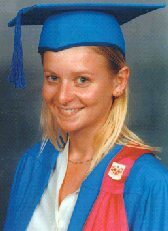 White Wreath Association is a non-denominational, non-profit charitable organisation providing help and assistance for those suffering mental trauma or considering suicide. White Wreath is staffed completely by unpaid volunteers, and we do not receive any government financial assistance. All the services provided by White Wreath are free and we do not charge for any help/assistance or costs we may incur. White Wreath Assoc provides advocacy and advice for those with mental health problems who are finding it difficult trying to get help within the complicated public mental health system and we often spend weeks/months on individual cases. As a non-profit charitable organisation, White Wreath also provides support to families, friends and work colleagues who have been touched by suicide. We have created community awareness programs trying to overcome the stigma many people have about suicide and mental health. These programs include National White Wreath Day – In Remembrance of All Victims of Suicide – held on 29 May every year. This is a Remembrance Commemorative Service for all those who have lost their lives by tragic means. 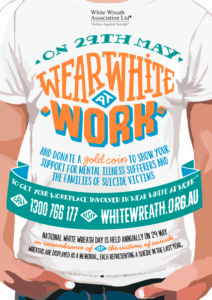 For those who cannot attend a service, but still wish to be involved with financial donations, we have created a Wear White at Work Day on the same day. 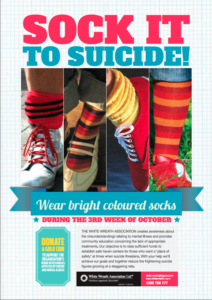 Sock It To Suicide Day is another fund-raising campaign held during the third week in October each year with the approach of a little fun and light-heartedness with those involved buying coloured socks and wearing them to school, work etc. We operate solely on public support/donations and If you want us to continue the good work we earnestly ask you to “Please Donate“. When you or someone you know attempts suicide, suffers severe depression or is affected by mental illness, the last thing you want is to cope alone. White Wreath Association recognises this and offers assistance to bridge the gap between organisations and individuals. White Wreath is a non-denominational, non-political and anti-discriminatory body supporting people who have been directly affected by suicide and those who are affected by mental illness/disorders. 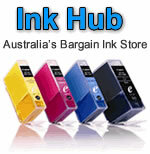 It does not receive any government funding and relies on public contributions to continue its advocacy work. White Wreath needs your help. Please help White Wreath by making a donation. © 2019 White Wreath - Action Against Suicide - Mental Health Advocacy. All rights reserved.